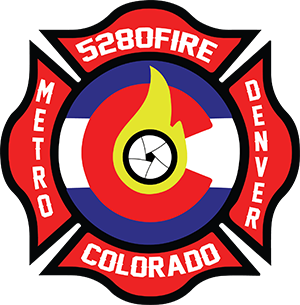 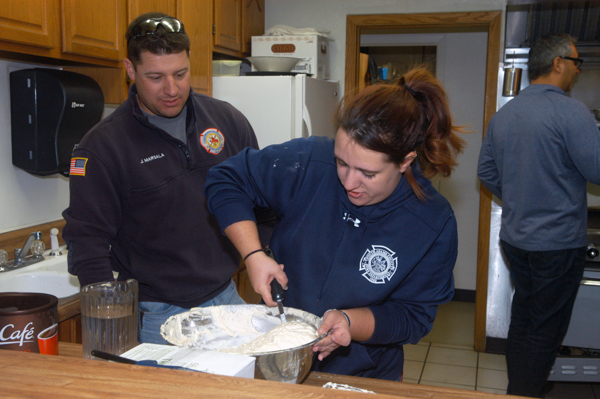 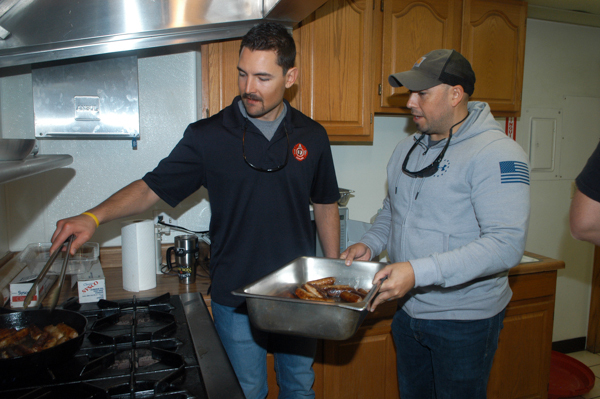 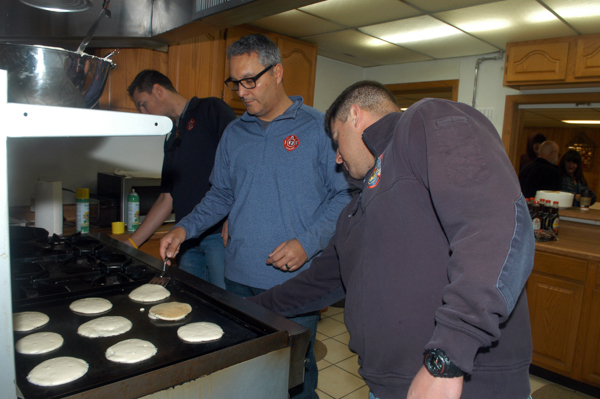 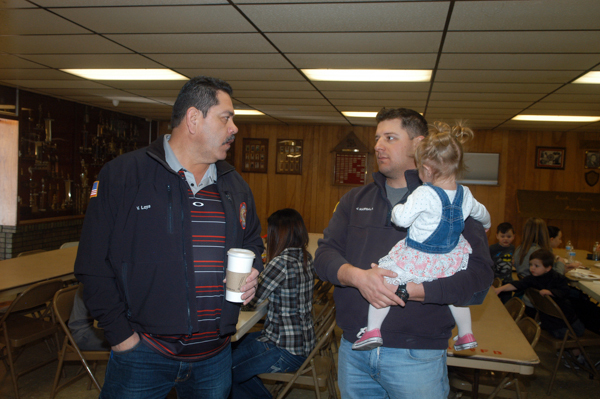 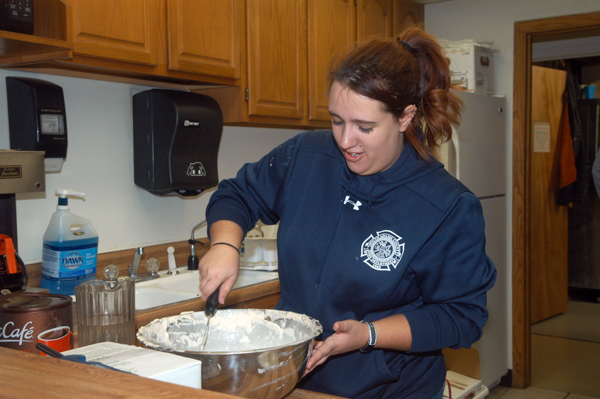 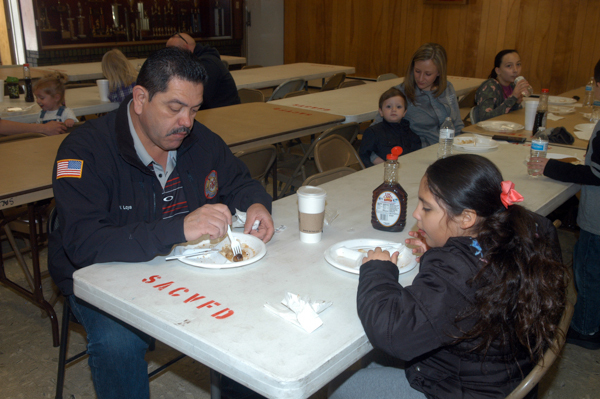 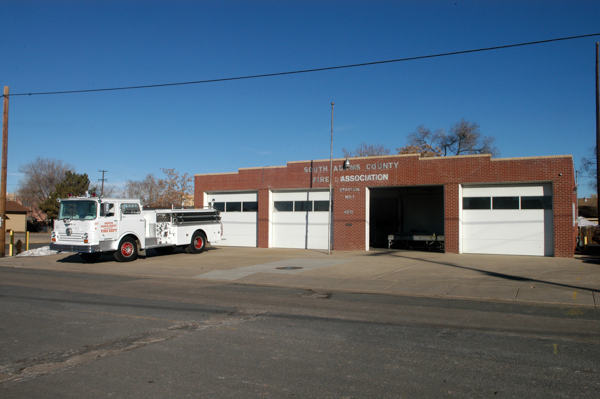 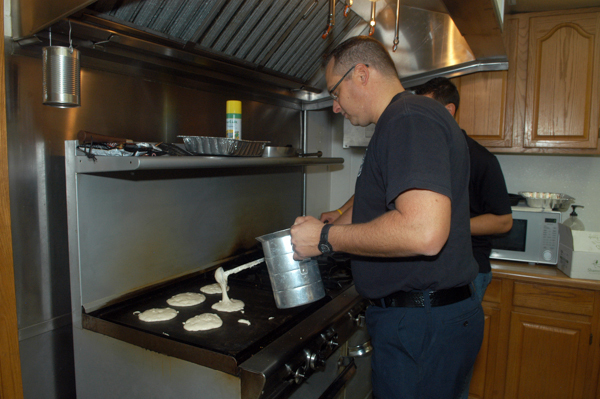 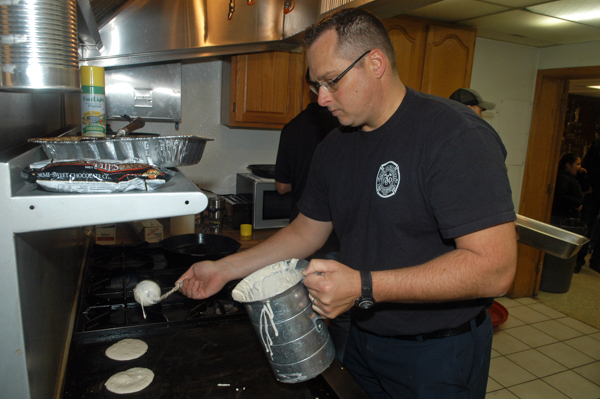 South Adams County Firefighters Local 5124 held a pancake breakfast at the South Adams County Firefighters Association (Union Hall), 4711 E. 69th Ave. in Commerce City, on February 2nd, 2019. 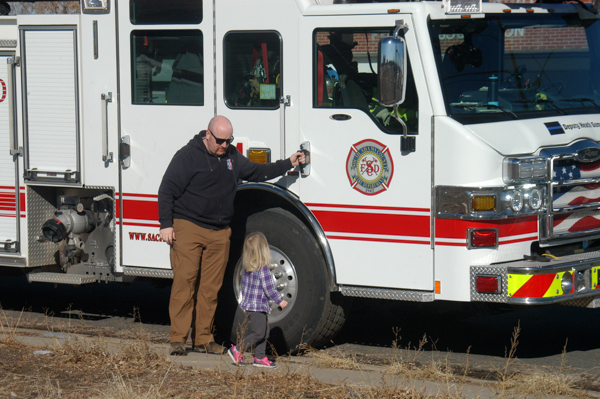 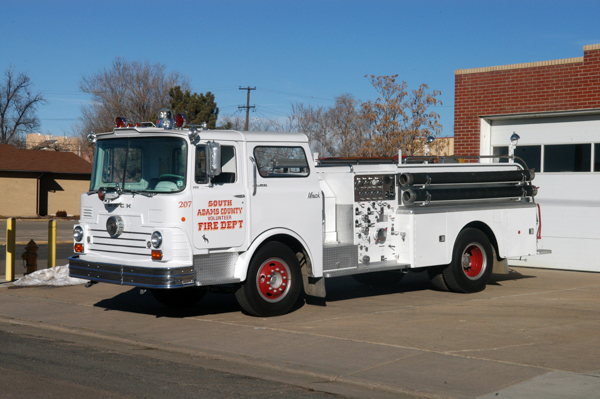 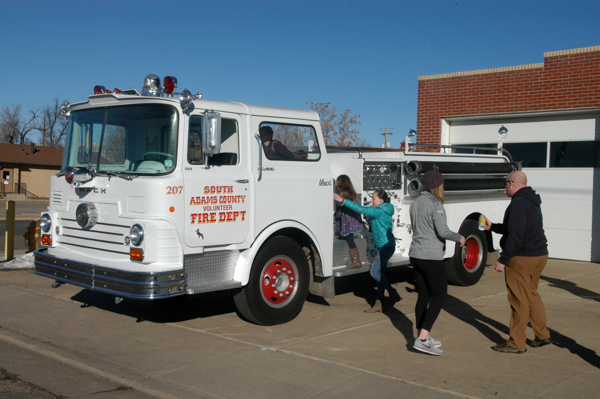 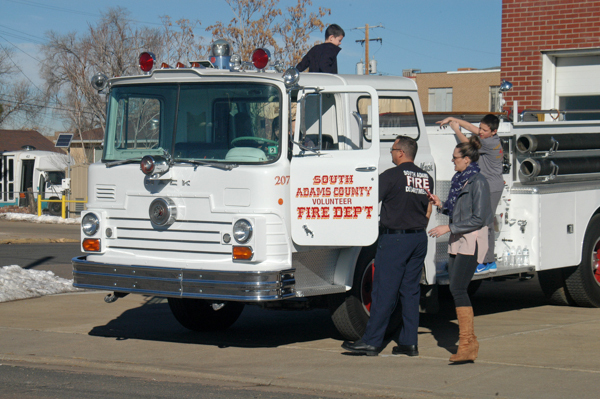 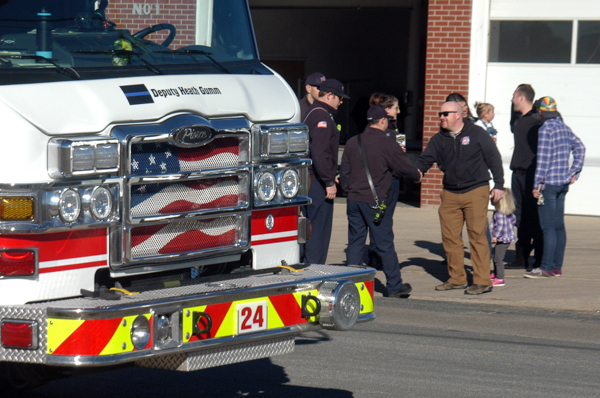 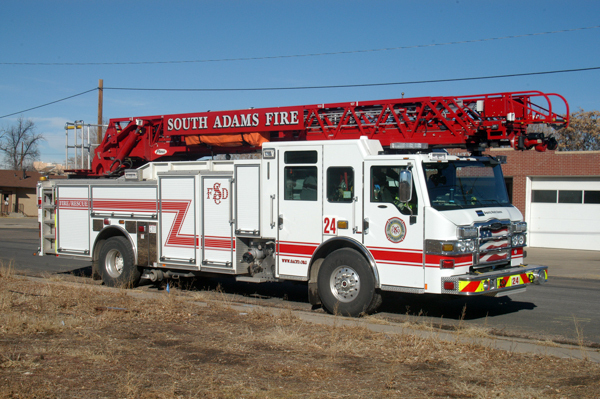 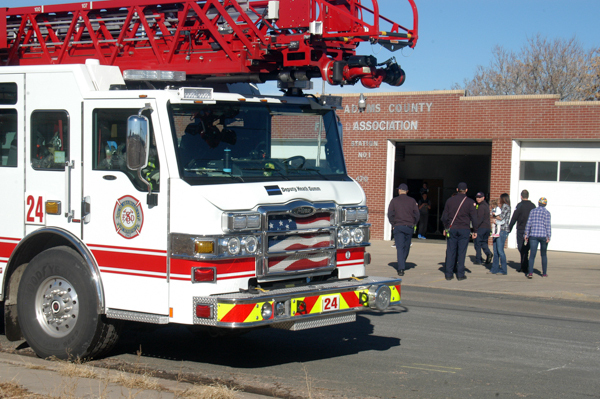 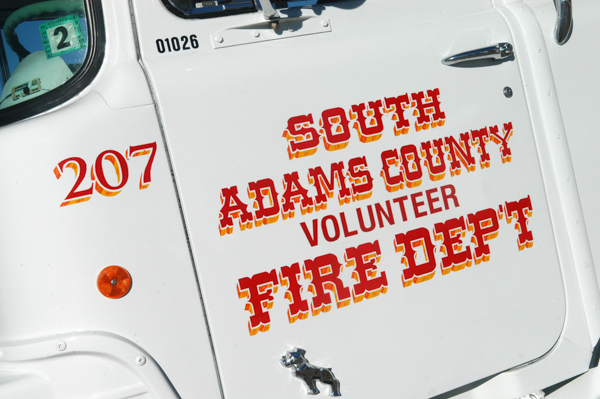 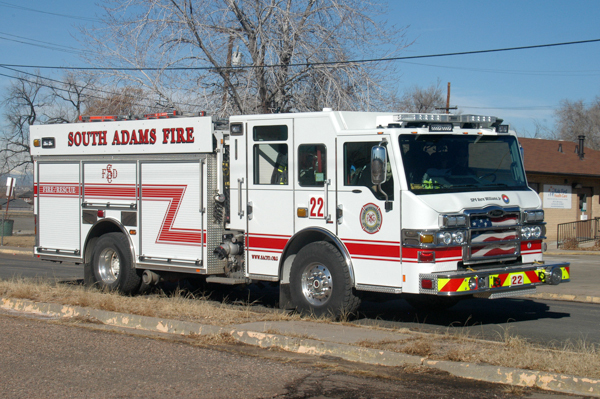 The community was invited to meet with South Adams County Fire Department firefighters, check out some of the apparatus, and enjoy a nice pancake breakfast. 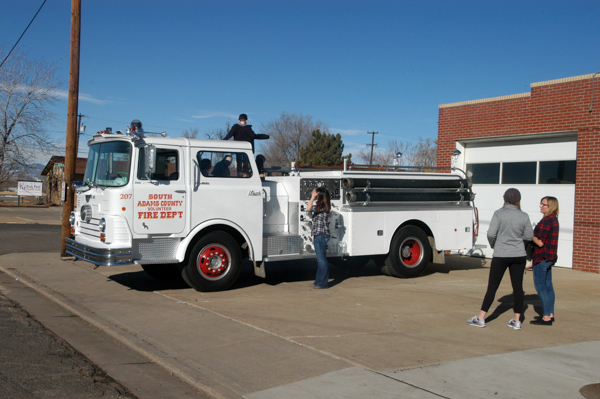 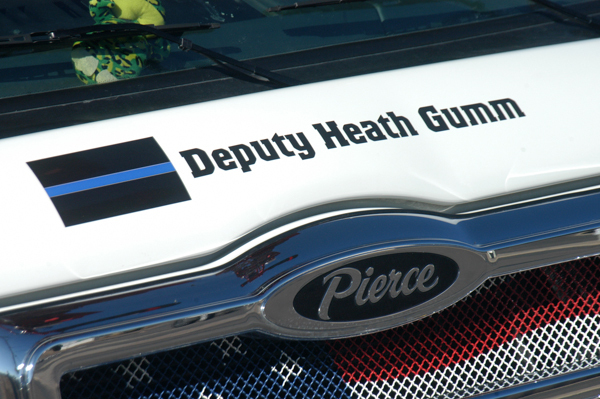 The event was a thank you to the community who passed a mill levy increase last November. 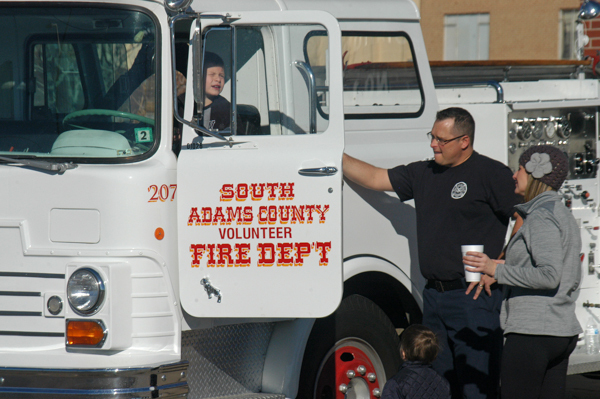 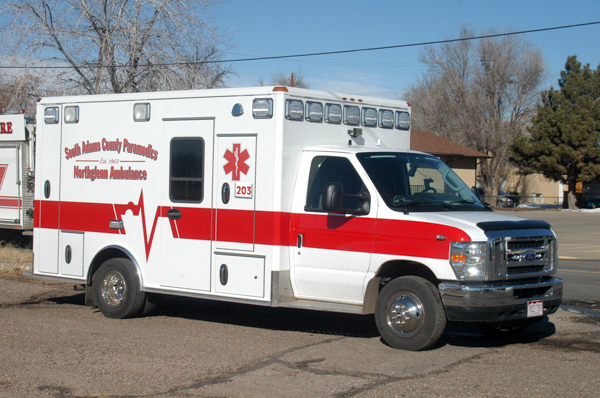 South Adams County Paramedics (Northglenn Ambulance) was also on hand for the event.